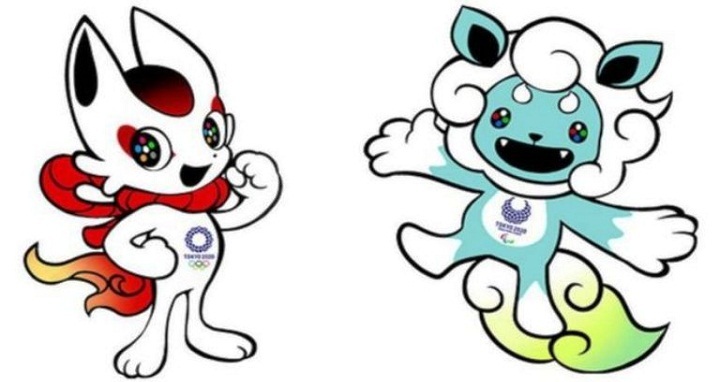 Dhaka, 11 Dec, Abnews: Japan has unveiled its final six contenders for the role of Tokyo 2020 Olympic and Paralympic Games mascots – and only children are getting the final say. The organising committee selected three sets of finalists from more than 2,000 entries submitted by the public. More than 6.5 million schoolchildren across schools in Japan will be taking part in the vote, which begins on 11 December. Tokyo 2020 has run into design snafus in the past – it scrapped a Zaha Hadid design for a stadium in favour of a more scaled-down look, and changed its logos after a plagiarism controversy.